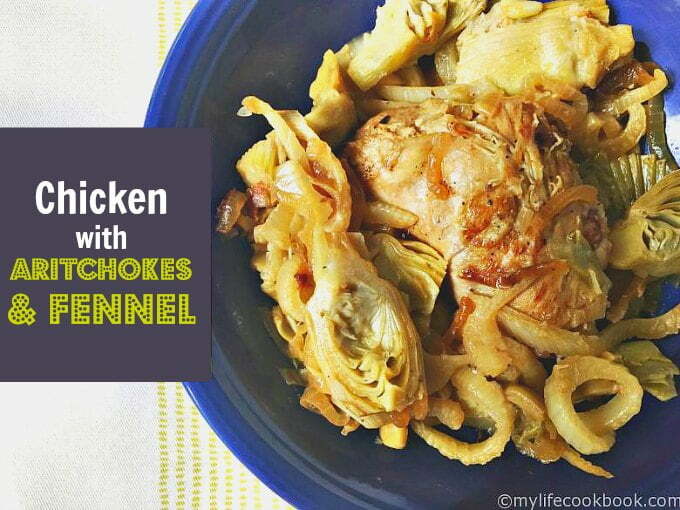 Chicken with Artichokes & Fennel – Carmelized onions, fennel and artichokes atop chicken thighs with a hint of lemon and garlic make the perfect combination for a winning dinner. Let me tell you about a fabulous Greek restaurant near where I live called The Lemon Grill. The food is authentic and really tasty. Anyway, they have a chicken sliders dish that I adore. I get it every time I go there. I believe the filling is made with marinated chicken, caramelized onions, artichokes and feta cheese and the bread is generously lathered with good olive oil and grilled. They are delicious! So I had idea to make the filling as a main dish and nix the bread because ya know I’m always low carbin’ it. The first thing you want to do is get your onions started. 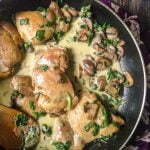 Add your butter to a dutch oven or large sauté pan. Saute your onions until they are translucent and browned a bit. Add your chopped fennel and a little chicken broth and stir for a minute then cover and cook for about 5 more minutes. You want to get your fennel soft and further cook the onions. While that’s cooking, mix your spices together and rub into the chicken thighs. 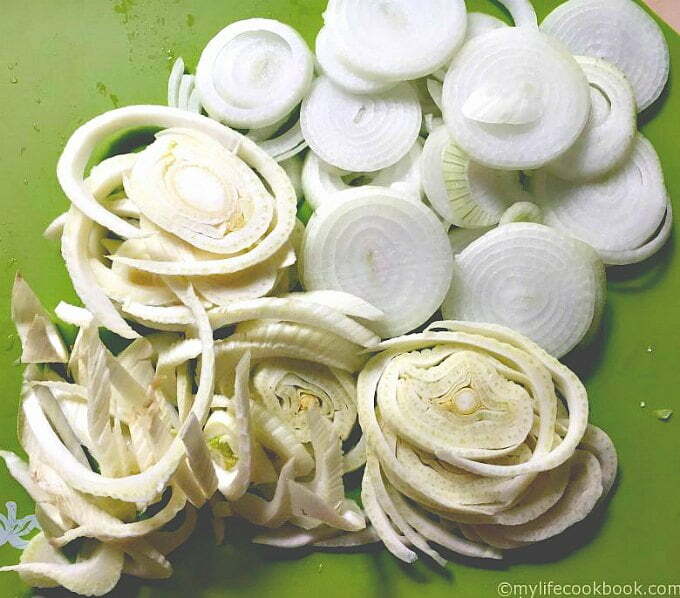 When the fennel and onions are cooked, take them out set aside. Then turn the heat up in your pan with some olive oil and brown the thighs on both sides. This takes a couple minutes per side. 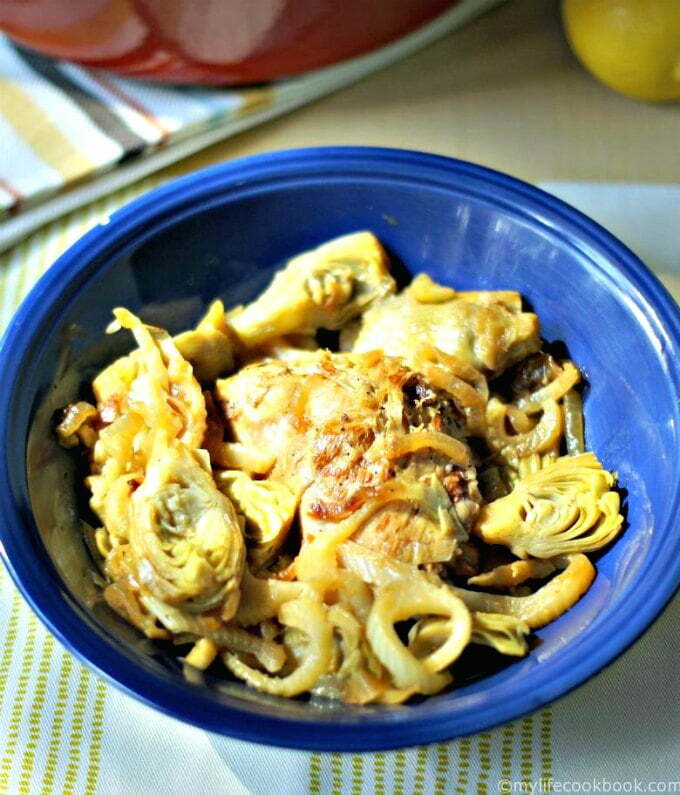 Once your chicken in browned on both sides, add your artichokes. I found these at Trader Joes in the freezer section and was super excited to use them. I love, love, love artichokes and these have not been marinated or packed in brine. 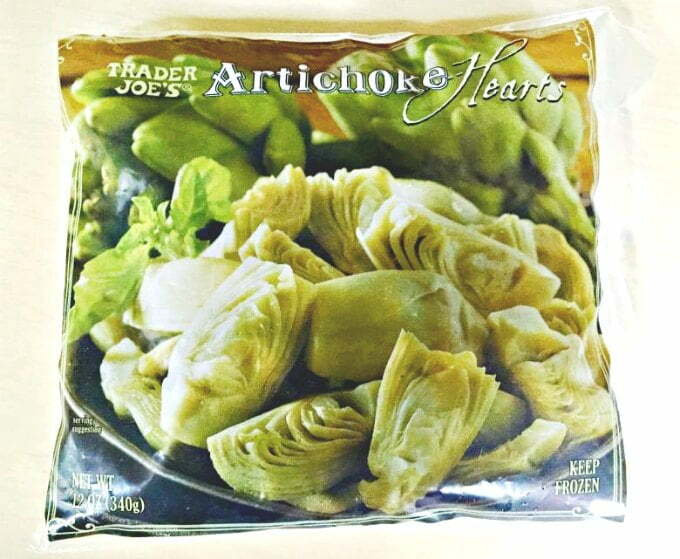 Just plain old artichoke hearts. 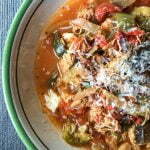 You can use canned or jarred if you have them. Just rinse them first. Next take your remaining butter and chop it up into small pieces. Add the the artichokes over the chicken, then sprinkle with the butter bits and top with fennel and onions. Take the remaining chicken broth and your garlic and mix well. Pour this mixture over everything, add your lemon slices on top. Cover the pot, set your temperature to medium and cook for about 20 minutes. Check to make sure your chicken is done. Mine was and middle of the lemon slices practically melted away. 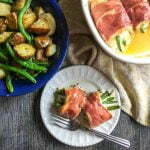 Remove the lemon slices and serve as is for a Paleo or low carb dish. Or eat over rice or pasta. 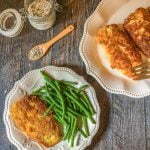 I enjoyed it just as it is and my husband ate it over rice.While this experiment was not like my beloved chicken sliders from the Lemon Grill, it as fantastic dinner surprise. I hope you give it a try and let me know what you think about it. Enjoy! Place 2 Tablespoons of butter to a dutch oven or heavy pot. Add your onions and cook over medium heat for 12 minutes or until the onions are translucent and starting to brown. 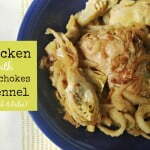 Add your fennel plus 2 Tablespoons of the chicken broth and cover to cook for 5 minutes. Take out the onions and fennel and set aside. Add the remaining 2 Tablespoons of oil and turn up the heat to medium high. 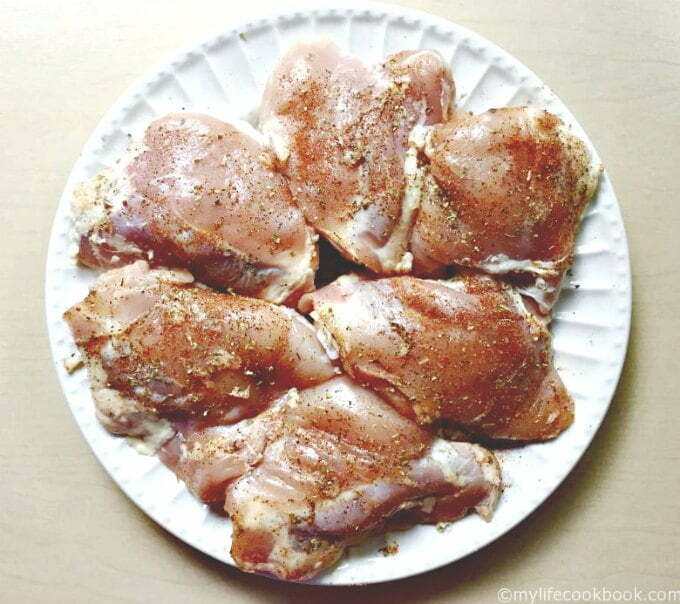 Mix the salt, pepper, paprika and oregano and rub onto chicken. Place the chicken to the hot pot and brown for a few minutes on each side. Chop the butter into small pieces. Add the artichokes to the chicken and then add the butter on top of that. Add back the onions and fennel. Finally add the crushed garlic to the remaining broth, mix well and pour over chicken. Place the lemon slices on top, cover and reduce heat to medium. Cook for 20 minutes. Make sure the chicken is done. Serve as is or over rice or pasta. This sounds really fantastic! 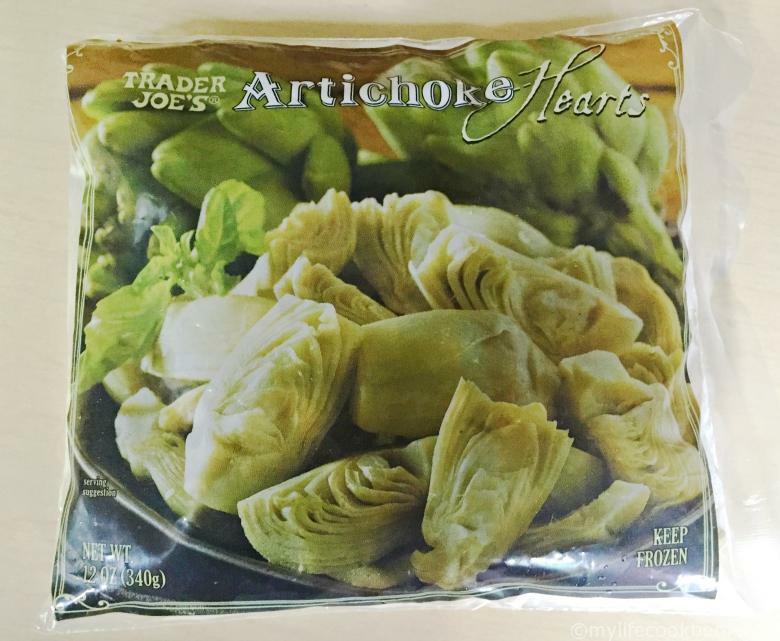 My kids love artichokes…I can’t even keep marinated jars in the house because they eat them before I can cook with them. I know these aren’t marinated but they like those too…but they won’t get them out of the freezer and eat them. But what I am getting at is this is sure to be a hit at my house! Can’t wait to try it, Denise! Thank you Michelle! That’s great that your kids like artichokes so much. Mine will tolerate them but I personally love them. This looks so yummy, I love artichokes! Thanks Michelle… I do too!